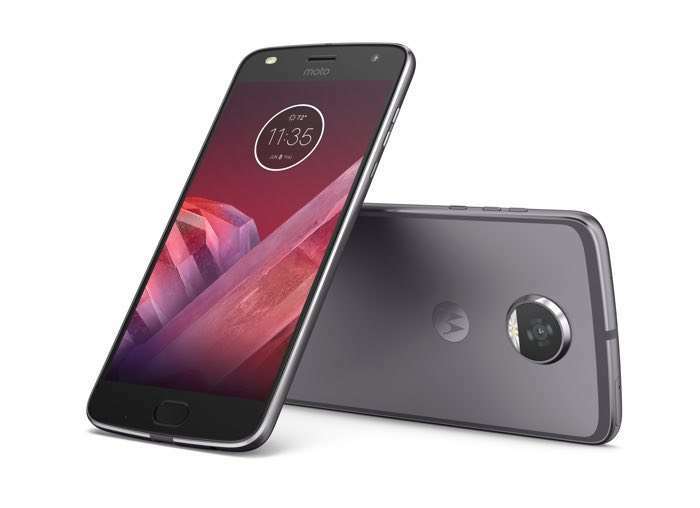 The Moto Z2 smartphone is expected to launch some time soon and now the handset has appeared on the GFXBench benchmarks, this has confirmed some of the specifications on the device. The new Motorola Moto Z2 will come with a 5.5 inch display that will feature a Quad HD resolution of 2560 x 1440 pixels and the handset will be powered by a Qualcomm Snapdragon 835 processor and will feature an Adreno 540 GPU. Other specifications on the new Moto Z2 will include 4GB of RAM and 64GB of built in storage, the handset will also feature front and rear facing cameras. On the front of the device there is a 5 megapixel camera for Selfies and on the back there is a 12 megapixel camera for photos and videos. We should have more details about the new Moto Z2 smartphone later this month or early next month as the handset is expected to launch shortly.